I just love the Fall season and with all of the festivities are a slew of wonderful parties, gatherings and…galas. During the holiday season, many companies and organizations use this time to celebrate year long successes and honor those who have been generous contributors in one way or the other to the overall success of the business. However, when attending these fabulous functions often times many will forget the importance of showing social protocol and decorum (manners). When attending these formal holiday socials, remembering certain protocols are not only critical; however, necessary to a business success. Here are a few key points to remember when attending this season’s social events. Arrive on time – It is all too cliche the saying “arrive fashionably late”. When attending a gala, especially a Charity Gala, you should arrive relatively in a timely manner. 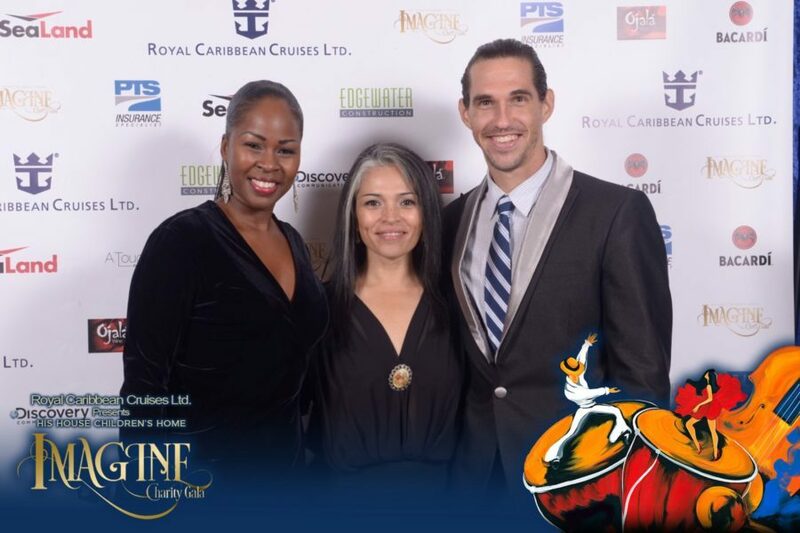 This will ensure you receive full information on the night’s functions from the welcoming committee, partake in any pre-event reception festivities; including photo-ops, and giving you the opportunity to mix and mingle with other attending guests. Remember, these types of functions usually will have the who’s who of the community attending. So, the opportunity to meet a person who you may typically not have a chance to meet will be more probable during one of these events. Meeting new people can not only be beneficial your business; however, may just be the connection you need to perhaps help you with a project and/or future endeavor. Guests seated at the table – During a social function, there will be tables with guests/companies assigned accordingly. If you are a guest at another company’s table (Table Sponsor) as perhaps the company had extra tickets and invited you to their table or perhaps you were assigned to another company’s table to fill seats – whatever the reason if the table you’re seated at is being hosted by another company it is in good taste/good manners to sit facing the table host and the seats of the host will be facing you which in turn will face the stage. Typically, companies pay anywhere from $2,000 to $5,000 to be a table sponsor – it is quite rude as a guest at the table to take the preferred seats which is facing the stage. Table conversation (Mix and Mingle) – The art of conversation with new people can be for some a little nerve racking; however, don’t let it. Whether it’s meeting new people during the pre-event reception or striking up a conversation with someone who you don’t know at your table, just remembering some basic principles can help you navigate this awkwardness easily and effortlessly. Introduce your spouse/partner/ or person attending with you. Make sure you get the other person’s name. Inquire from the other person how he/she may know about the specific company or charity that’s hosting the event. Remember this is not an interrogation – so once the person responds move on and wish them well; a warm compliment on attire is always nice and welcoming and can help you remember a person’s name. NOTE: If speaking to someone while enjoying a cocktail, remember to hold your glass in your left hand so your right hand is free to greet or offer a gentle handshake. 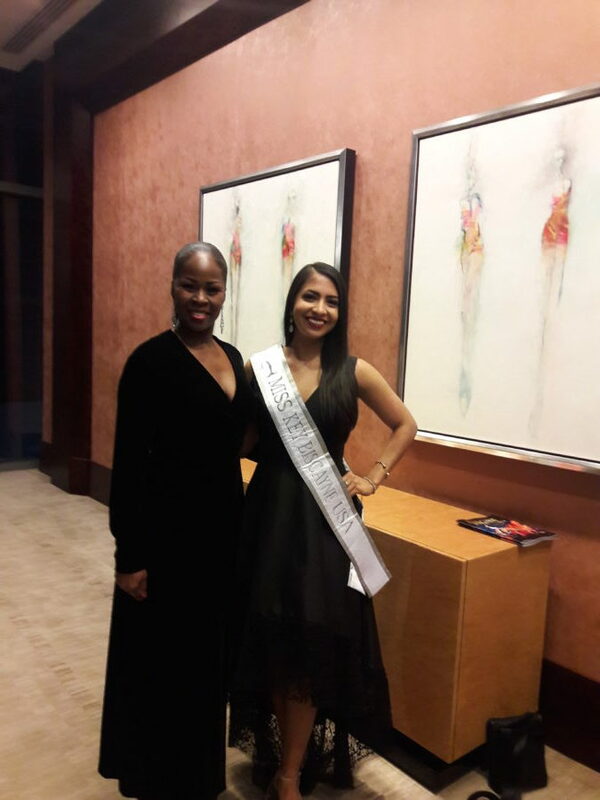 There are plenty of other items we can discuss and refresh on; however, for now this will get you to start thinking about how you can successfully navigate this year’s Gala social season. And remember above all – this event is a celebration so have fun, enjoy meeting new people and maybe a new connection. 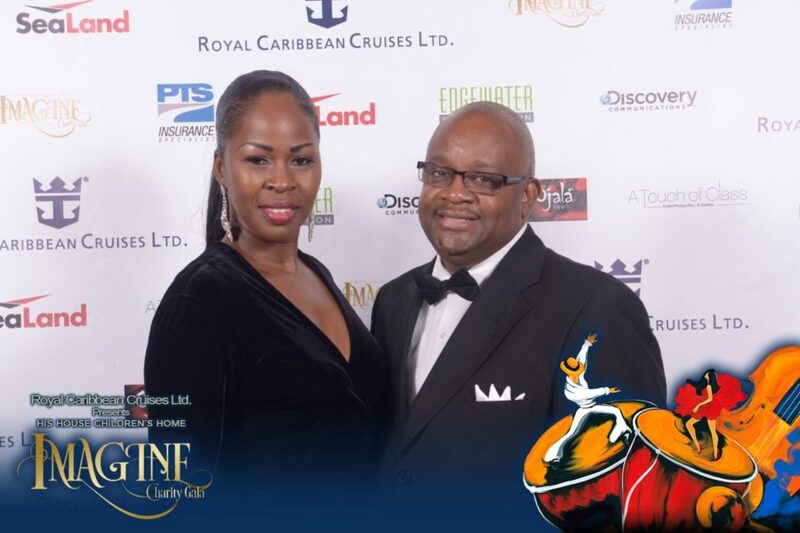 Recently, my husband and I had the wonderful opportunity to attend the His House Charity Gala. 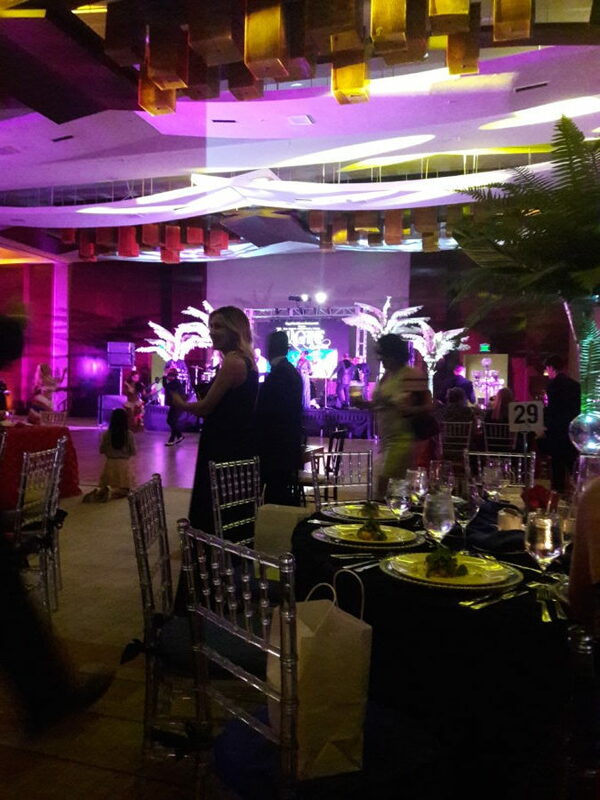 This function was held at the beautiful JW Marquis Marriott located downtown Miami in the trendy area of Brickell. The decor and theme of the ball room was just breathe taking. Pictured here with Miss Key Biscayne USA… Just gorgeous!